Funeral director is not exactly the kind of enterprise someone is prepared to comparison-shop for, but still, as with other services, the more options, the better for consumers. They’re more likely to face a wider range of cost and service options if there’s more competition. How risky would be a funeral presided over by a lesser-licensed funeral director? Carolina Journal’s Lindsay Marchello writes about a funeral director licensed in Vermont who can’t get a license in North Carolina because Vermont’s licensing requirements aren’t considered “substantially similar” to North Carolina’s. For job categories that continue to be licensed in North Carolina, the boards should examine what other states require of licensees in those jobs and, where another state’s standards are less burdensome on prospective workers (in hours of training, for example, or in licensing fees or in ongoing license renewal), adopt the less burdensome standard. After all, it’s not just that licensing limits competition and consumer choice. Relatively strict license requirements raise costs even higher and limit competition and consumer choice even more. 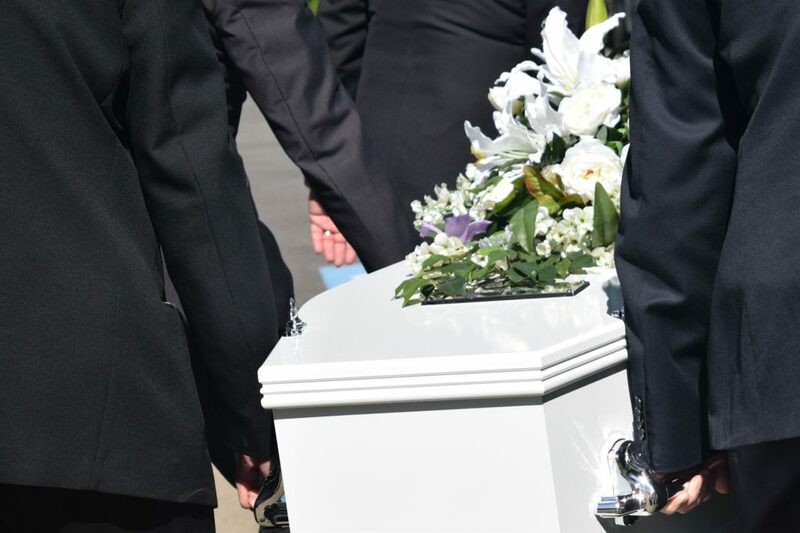 What if bereaved families, rather than a distant bureaucracy, could decide whether their choice in funeral director has had enough training to suit their needs? What if state law allowed North Carolina families to choose even a funeral director from Vermont if they provided evidence they knew, going in, that the funeral director wasn’t licensed in North Carolina? 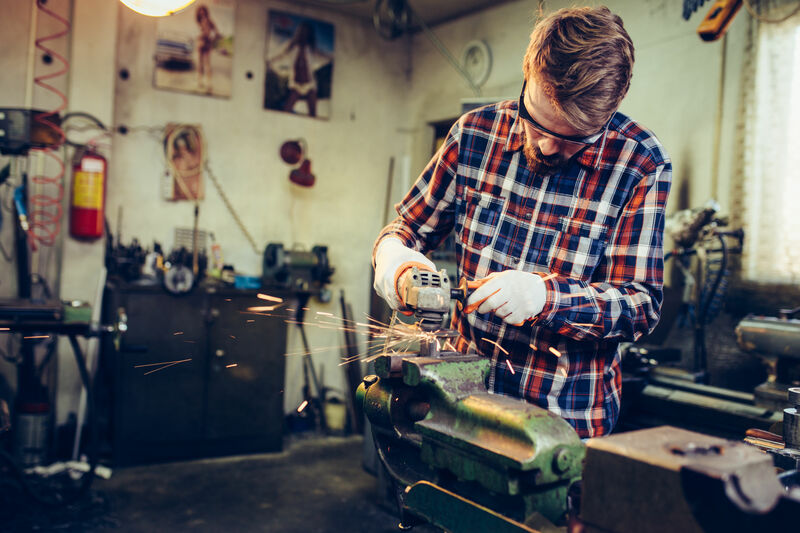 Under its provisions, a service professional in a field licensed within the state would retain the right to earn a living even without an occupational license by providing consumers with a non-license disclosure prior to agreeing to do work. Consumers could then knowingly choose someone whose professional credentials in a state-licensed profession would include other things, including another state’s license, but not a state license. Establish a “consumer choice” process that is an alternative to occupational licensing. Under such a process, an individual may practice an occupation without an occupational license so long as (1) the individual or individual’s employer informs each prospective customer that the individual is not licensed by the State of New Mexico, and (2) the customer signs a written contract acknowledging the disclosure. ii. 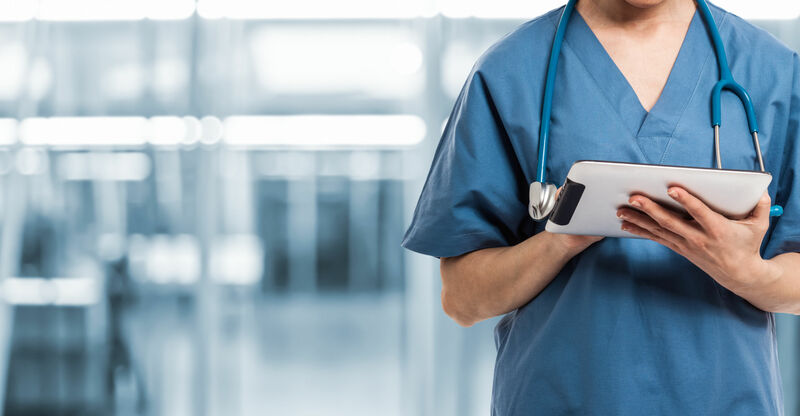 At this time, boards, commissions, departments, and agencies that regulate the licensure of professionals who provide medical services to human beings are exempt from this order. If similar provisions were enacted in North Carolina, then among other things, a grieving family in North Carolina could choose a Vermont-licensed funeral director if the funeral director had fully informed them of his out-of-state credential, other professional qualifications, and lack of North Carolina license. The director would be able to give the family a non-license disclosure form to sign prior to providing his services, informing them that he lacks a North Carolina license while stating his other professional credentials and training. After all, one of the service quality issues that occupational licensing is supposed to solve is a knowledge imbalance. A consumer usually doesn’t know as much as the professional regarding the service work, which is why the consumer seeks out a professional to do the work. Fear that this knowledge imbalance could tempt some professionals to take advantage of consumers is what drives some calls for licensing. The non-license disclosure would attest to the fact that the consumer was informed about what professional qualifications he was choosing. The professional must be able to produce a disclosure signed by both parties if asked by authorities, and it would provide an affirmative defense to enforcement of a licensing regulation. Offering this disclosure would not overturn state licensing regulations. In fact, it would provide a market test for them. If consumers found them preferable, they would demonstrate it by their choices; that is, through revealed preference. On the other hand, it could provide evidence that consumers don’t find a particular license all that necessary at all.